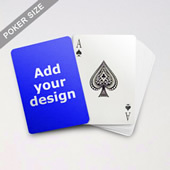 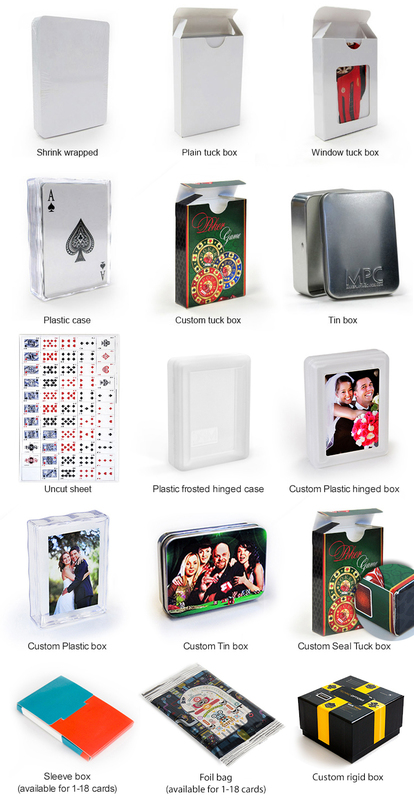 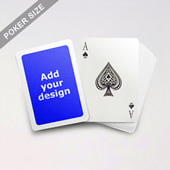 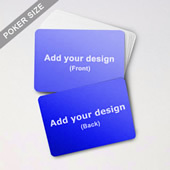 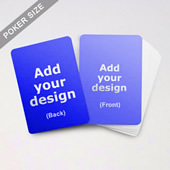 Poker makes an ideal promotional gift because it is inexpensive, it is long-living, and it connects people. 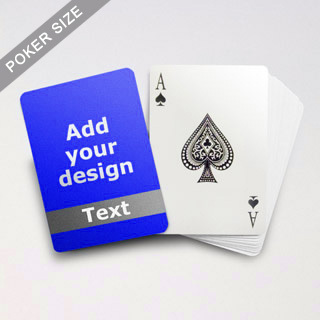 By placing your company image and message on the surface, your brand gains extra exposure every time when people take it out and play with the deck. 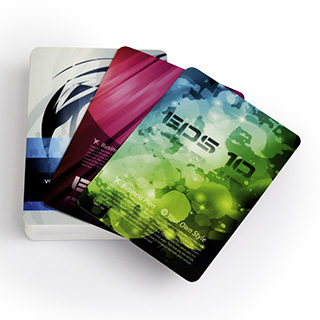 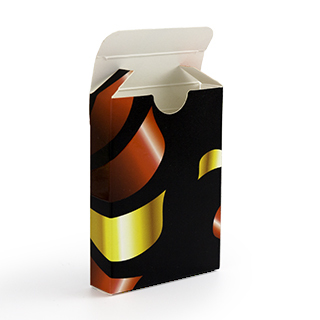 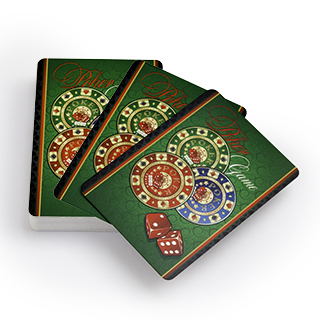 Our cards are made of genuine playing cards so that it cannot be seen through in normal or strong light.